For paintwork which is weathered, covered with old polish residues, has ingrained road film or simply in need of a thorough surface cleaning. Superb results on all paint finishes. May be used on cars, caravans, motor homes, motorcycles, boats, trucks and around the home. Will also clean and shine chrome, stainless steel, brass, UPVC and many other surfaces. After polishing, use Auto ProudTM Polymer Polish to give your vehicle lasting protection and keep it looking its best. As a pre-treatment to using Auto Proud polymer polish. 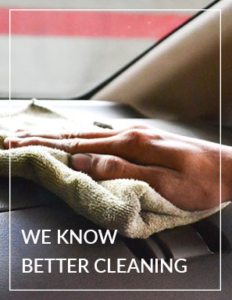 For paintwork which is weathered, covered with old polish residues, has ingrained road film or simply in need of a thorough surface cleaning. 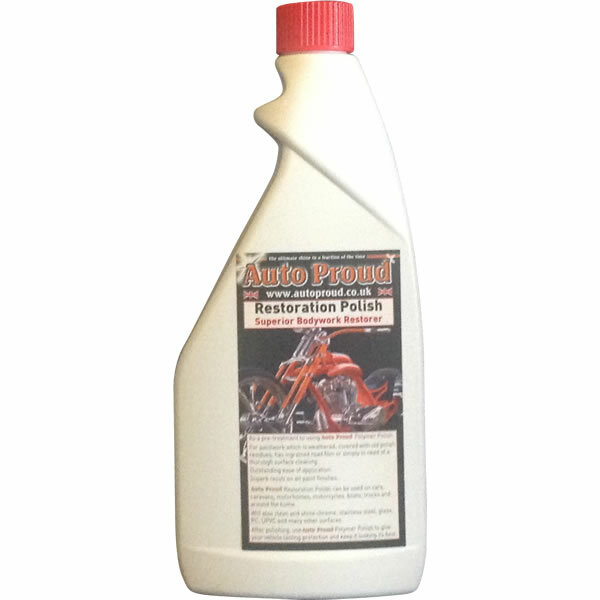 Auto Proud Restoration Polish can be used on cars, caravans, motohomes, motorcycles, boats, trucks and around the home. After polishing, use Auto Proud Polymer Polish to give your vehicle lasting protection and keep it looking its best.